Seattle, Washington based “Music Inner City TV” webcast with guest IXO via Skype from Waco, Texas. 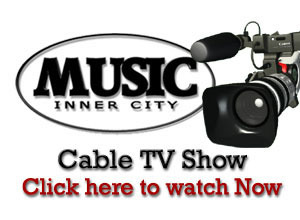 Spinoff of our programs on Comcast Xfinity On Demand/Xfinity X1/Washington State-Oregon-California/go to “get local” and then “inner city tv” or on Xfinity X1 go to “get local” and then look for the “inner city tv” folder. Watch this webcast via smartphone, tablet or pc or mac 24-7 on demand! !